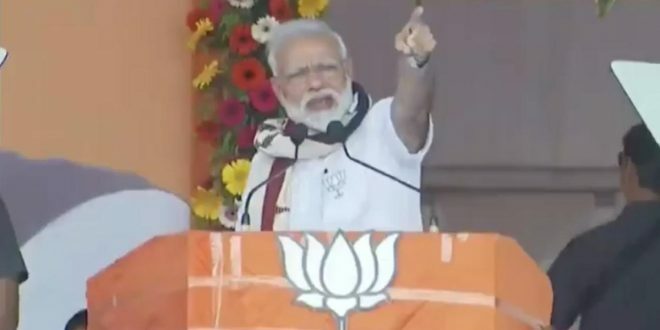 Jeypore: Prime Minister Narendra Modi on Friday said the time has come to punish the Congress and BJD for failing to develop Odisha despite getting ample time to govern the state. “This is the right time to punish the Congress and BJD who were given ample time in Odisha to develop the region. However, they have failed miserably,” said Modi in his first ever election campaign in Odisha after the announcement of polling dates by the Election Commission of India. He urged the voters to vote for double engine governments led by BJP in both the Centre and the State. 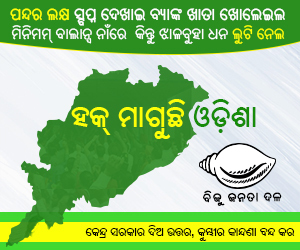 “Odisha will turn strong then when the tribals, farmers and youths of this State will move forward. When there will be governments led by BJP both at the Centre and the State, this dream will come true. 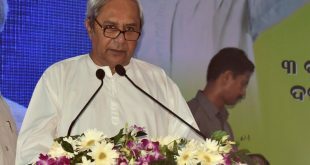 When Sabka Saath Sabka Bikash will be materialized, then only Odisha will get strengthened, eastern India will get strengthened, entire India will get strengthened,” said the Prime Minister. He said Odisha can become ‘majboot’ only when BJP forms government both in Odisha and at Centre. “Can those embroiled in chit fund scam make Odisha strong? Can those who are working with mining mafia and deprived tribals of their rights make Odisha strong?” asked Modi. “Both Congress and BJD have betrayed the people of Odisha. Now it’s the time to punish them and bring a change in the leadership. 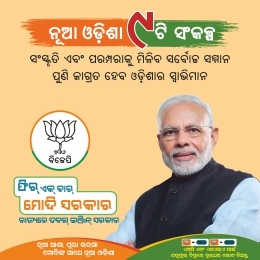 This is the time to bring a double-engine Government of BJP to ensure building of a ‘new Odisha’. Then only Odisha can develop,” he added. 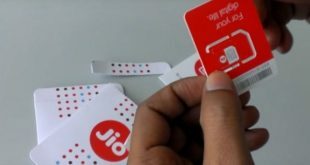 Modi said his government has been able to provide pucca houses to eight lakh families, gas connections to 40 lakh houses under Ujjwala Yojana and electricity to 24 lakh houses in 3,000 villages in Odisha. The PM criticised the BJD government for failing to provide the list of farmers to avail benefits under the PM-KISAN scheme. He also slammed the Odisha Government for rejecting the Centre’s flagship Ayushman Bharat health insurance scheme.